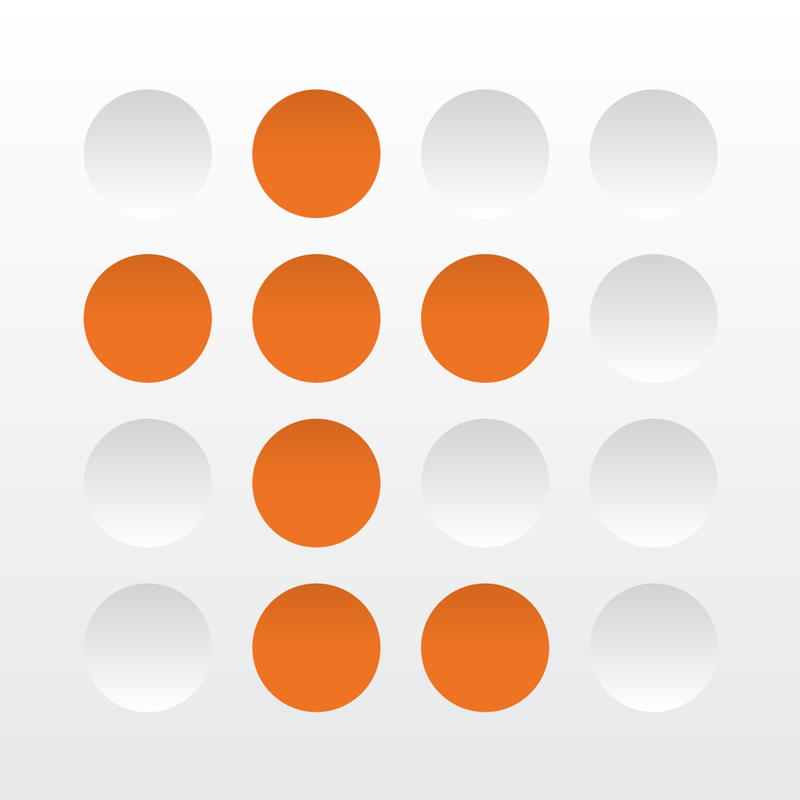 Powerful third-party calendar app Tempo has just received a major update with the move to version 1.4. Easily the biggest new feature is support for natural language that allows users to add events into their calendar using conversational English, for example “Coffee w/ Tracy next Tues at 2 to 3.” And along with iOS Reminders built right into the calendar, the app looks even better with a revamped design. Developer Tempo AI has added new contextual icons and calendar views while increasing the number of one-tap actions available for users. 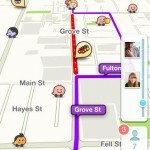 Another great new feature is integration with the popular Waze GPS app. That will allow users to receive crowdsourced directions to meetings while avoiding traffic tie-ups. Finally, the app will now send a personalized email suggesting follow-ups, news about relevant people and companies, and more. 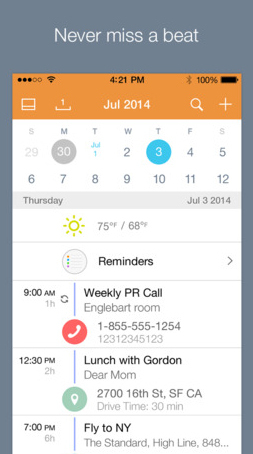 Designed for the iPhone/iPod touch, Tempo Smart Calendar can be downloaded now on the App Store for free. Before today’s update, the last major version of the app arrived back in April. 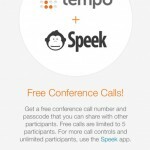 Version 1.3 was highlighted by the ability for users to create and dial into a free conference all without ever leaving the app. For other recent app news today, see: LinkedIn Connected wants to make professional networking simple and easy, Pebble updates its iOS app to bring new watchapps, proximity improvements, and Kanvas goes 3.0 with new stop motion camera, video uploading and more features.